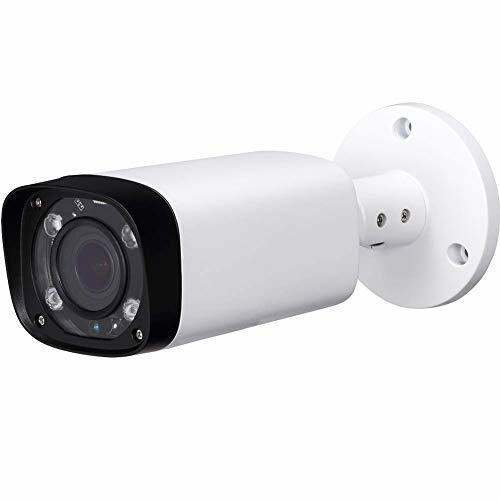 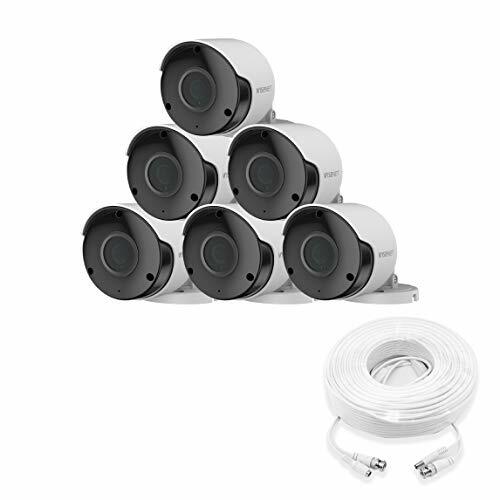 The 720P HDCVI Security Camera is a high resolution 1280 x 720 (1280 TVL) camera which provides excellent video quality and clarity. 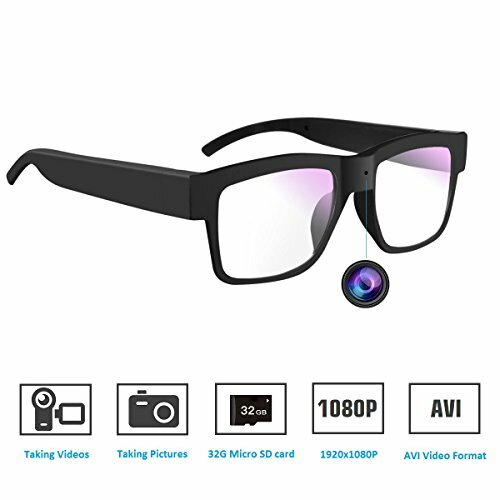 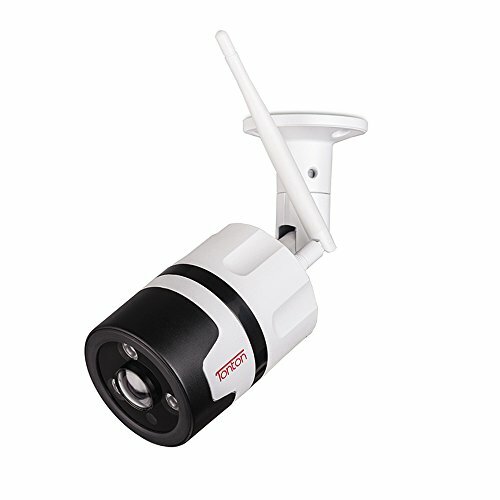 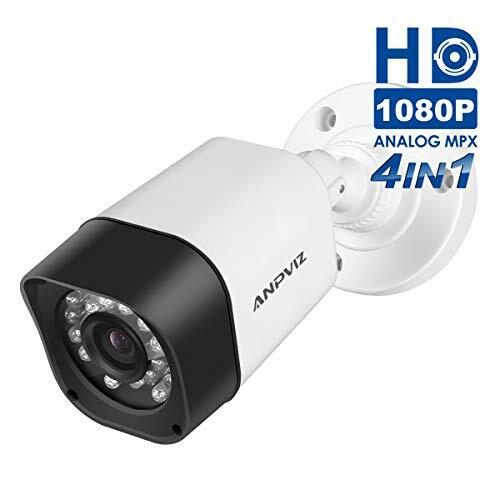 Connect your camera to the Amcrest HDCVI Security System to view and record in HD quality. 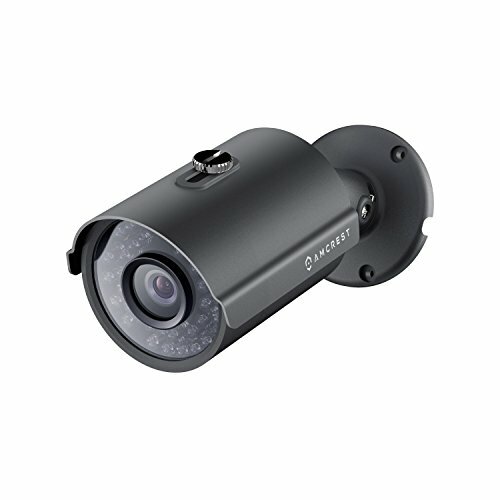 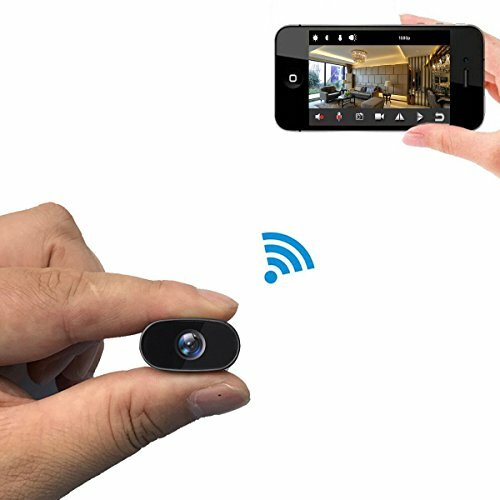 View your camera anywhere in the world from a mobile device or tablet when connected to the Amcrest 720P HDCVI Security System using our Amcrest View app on the Apple Store and Google Play Store.